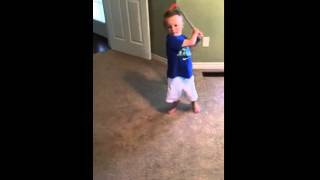 Get your swing analyzed! Go to www.jeffcoston.com and "View My Lesson Now." 1. Get the V1 Golf App on the App Store or Google Play. 2. Capture or Import your video of your swing from the "down the line" and front views. 3. 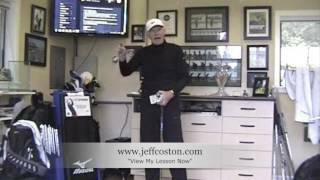 Upload and get your swing analyzed by Jeff Coston! Harbor Shores, MI. Footage courtesy of Thaler Media. Greater Gwinnett Championship - TPC Sugarloaf, Duluth, GA. Produced by the Golf Channel. 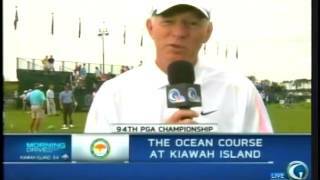 Clip produced by the Golf Channel. 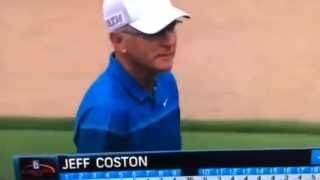 Jeff Coston birdied the final two holes in strong winds to shoot 66 the final round of the Champions Tour qualifying tournament. Jeff shot 69-74-73-66 to finish 3rd and earn full exempt status for the 2015 Champions Tour season. 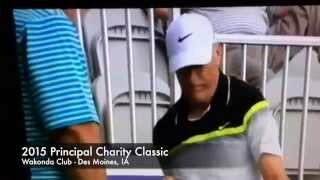 2014 clip produced by the Golf Channel. 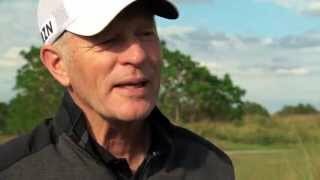 Jeff Coston gives tips on putting.